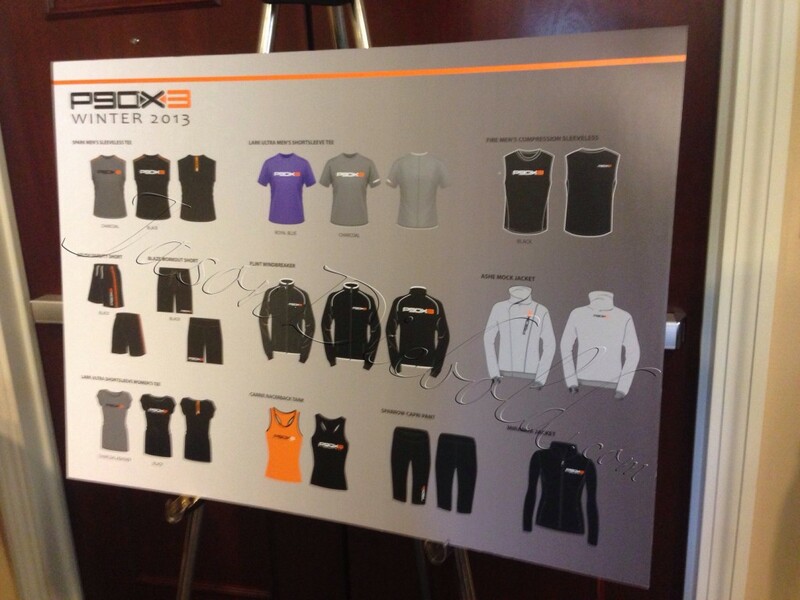 Just a sneak Peak from Leadership 2013 of all of the cool Logo Gear that will be coming for P90x3 soon! Who else wants a P90X3 T-shirt? Get ready for the new 30 min P90X workouts! Breakfast! I had vegan while my girlfriend went vegetarian. Perfect! These 45lb ers just found a new home! Don’t expect too much rest though! Today is #p90x Shoulders & Arms! Denise need so heavier weights for static arm curls! on #erieotters we are officially otters fans got a picture with Shooter!! The famous otter dog! on Team Day in the Keys!! You need to be here next time!!! 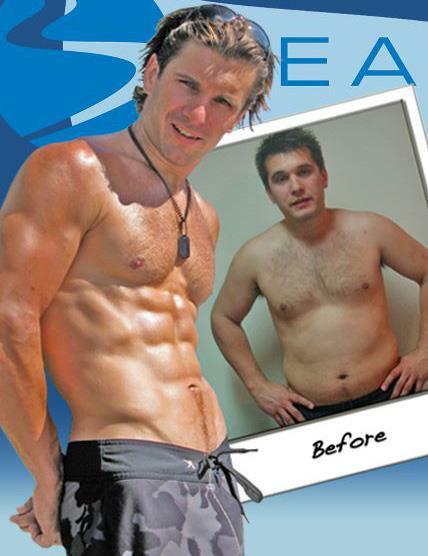 on Health and fitness is all about progression it is not about being perfect! Just 1 week back in the gym and dieting and I am down 4 lbs and 3″ in my waist! I was never hungry or felt deprived for 1 second.